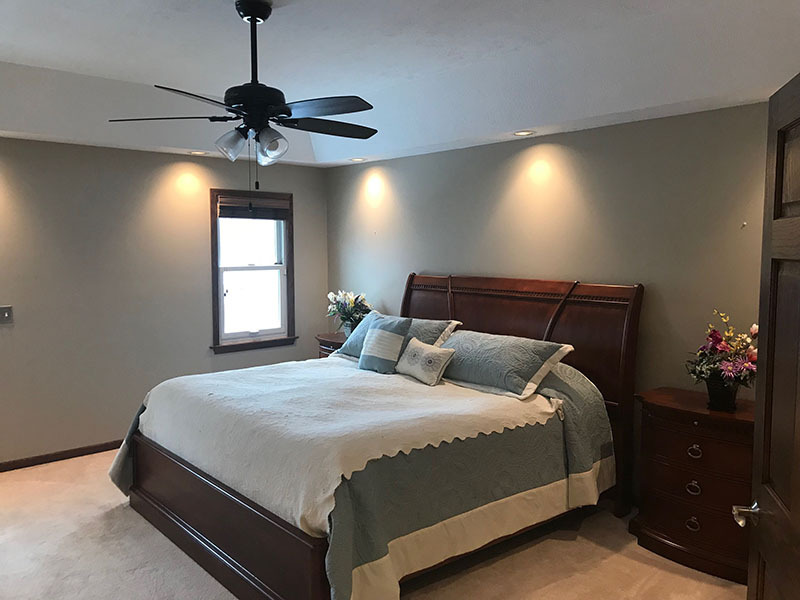 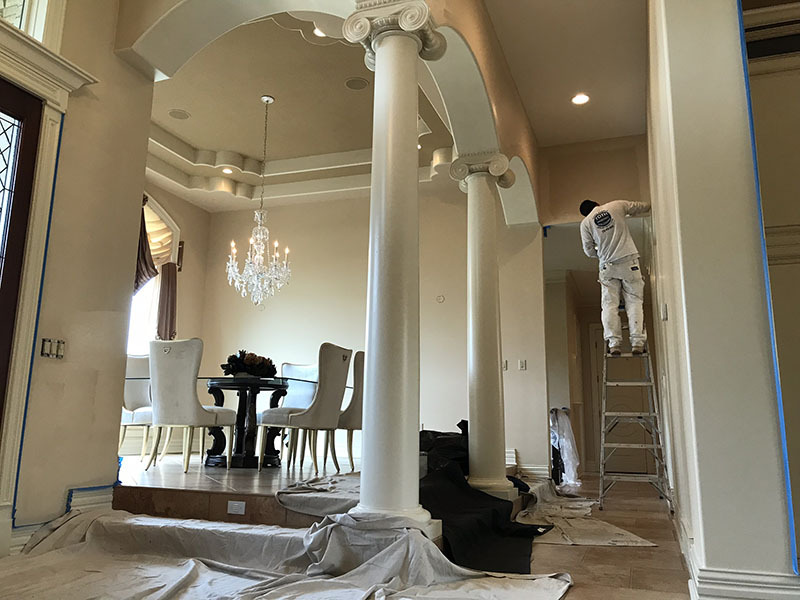 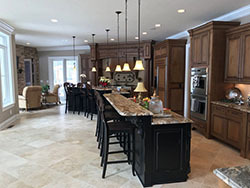 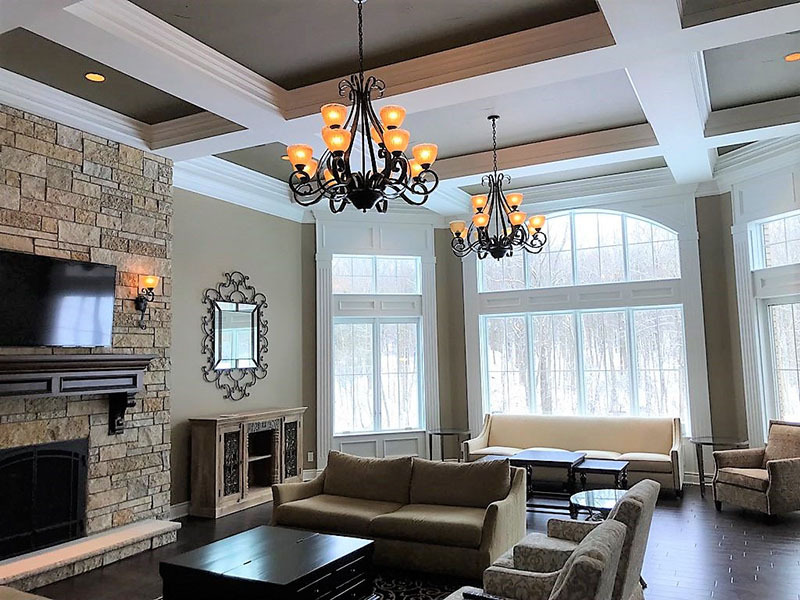 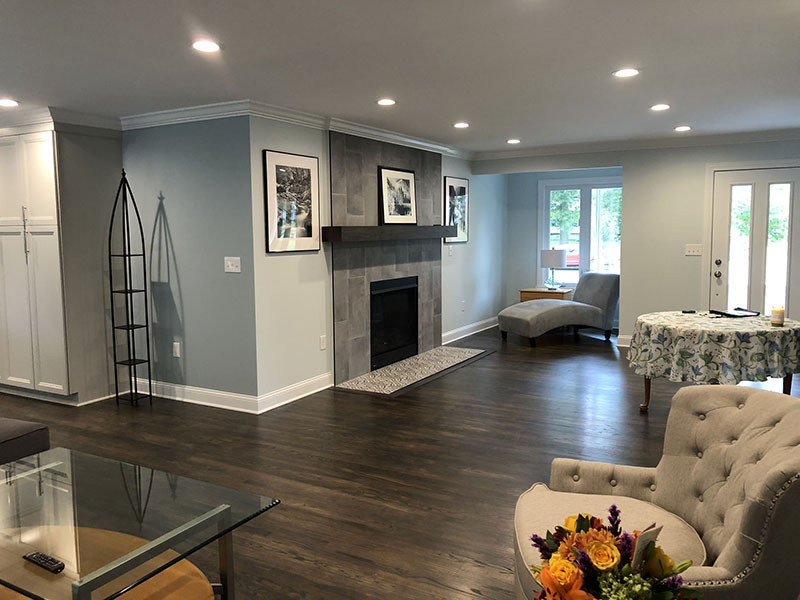 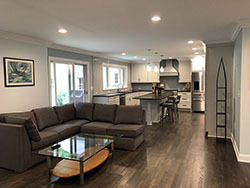 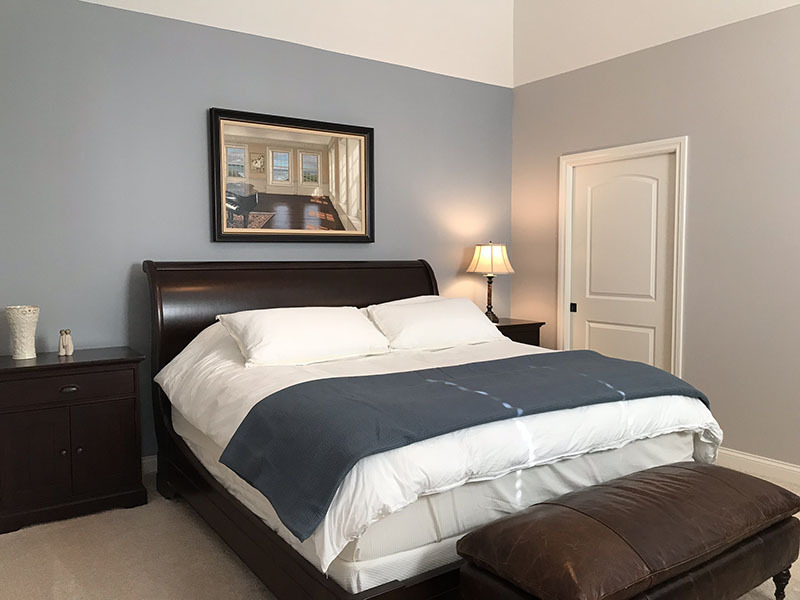 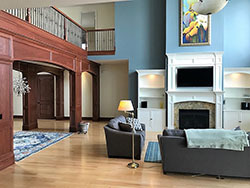 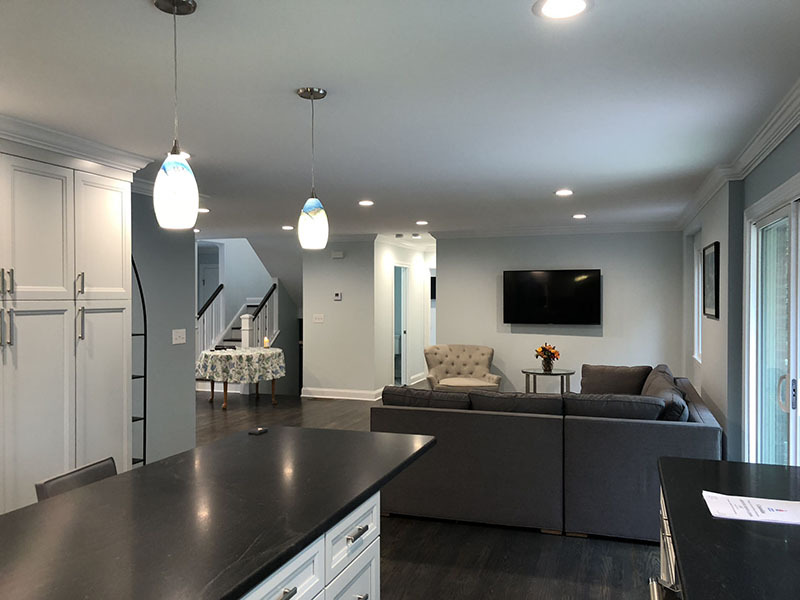 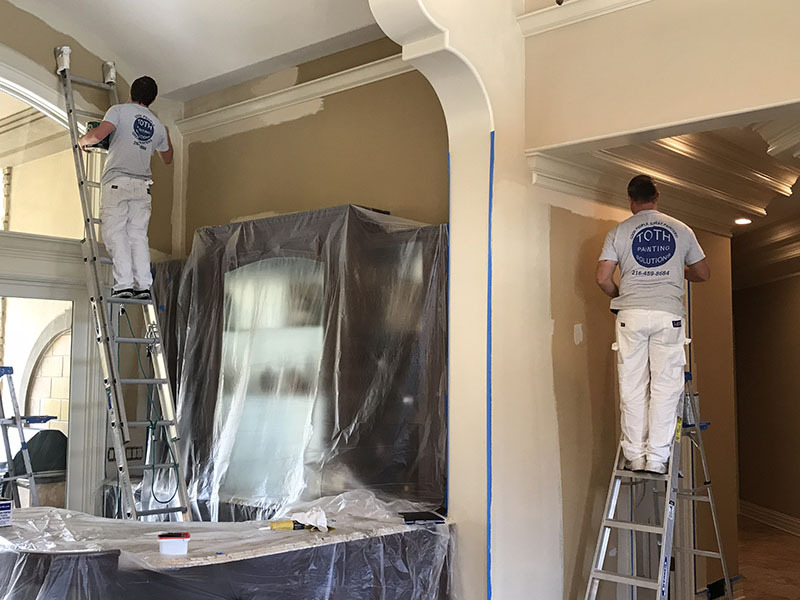 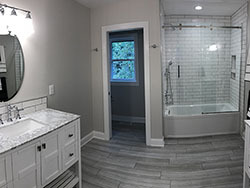 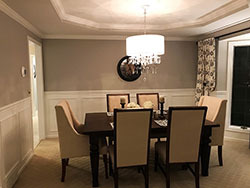 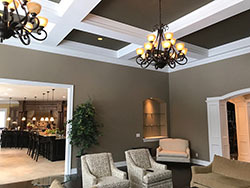 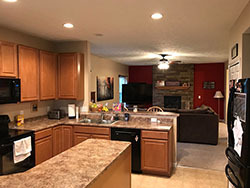 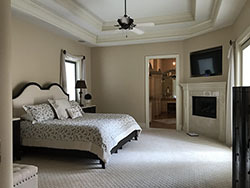 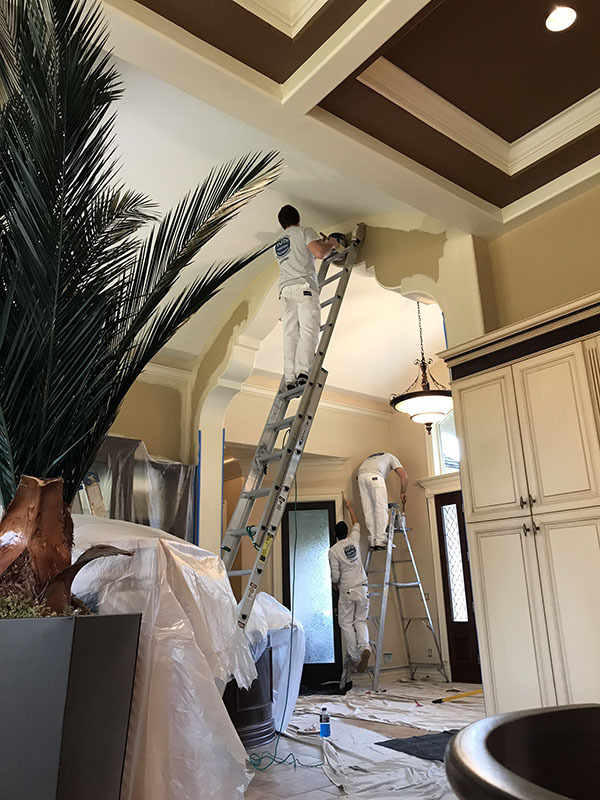 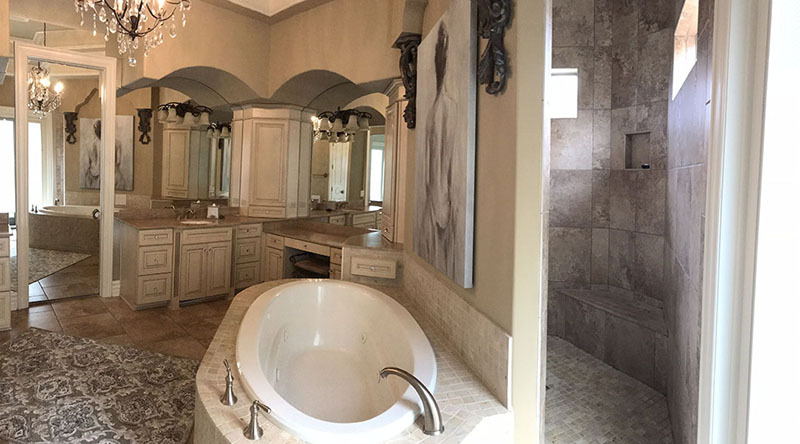 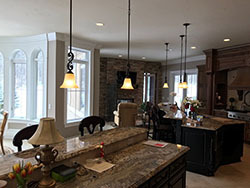 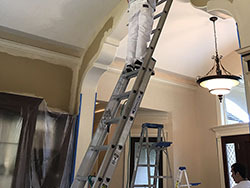 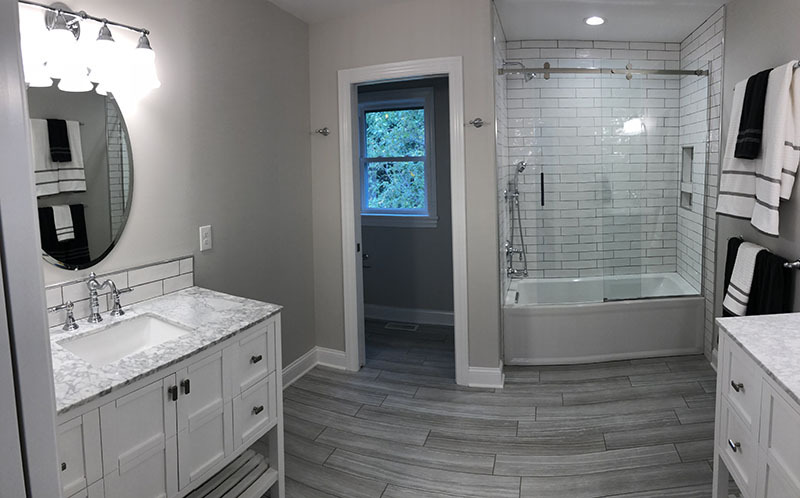 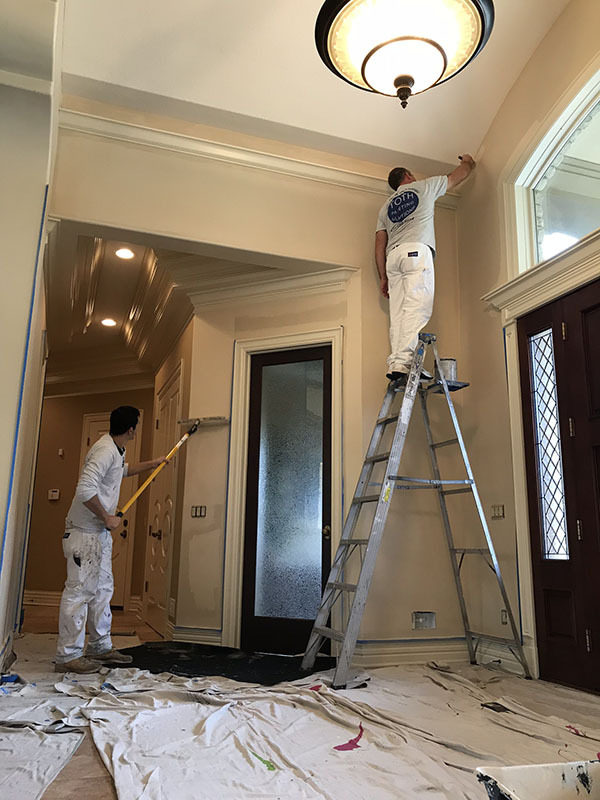 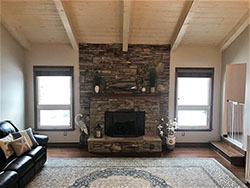 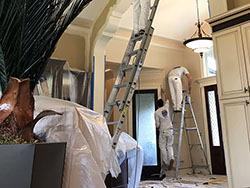 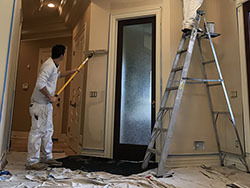 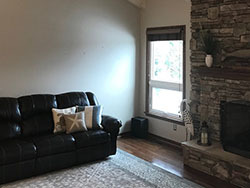 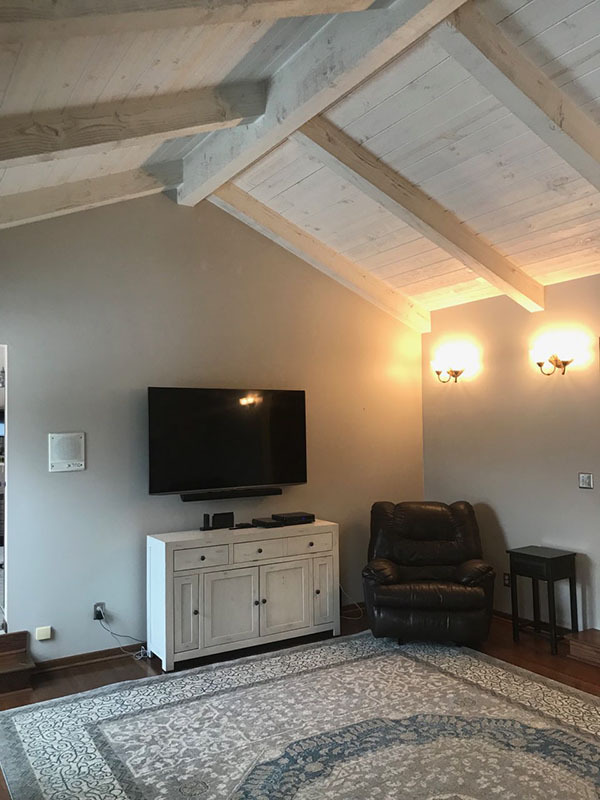 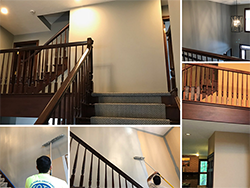 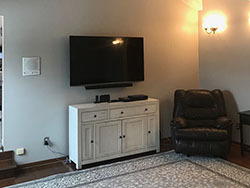 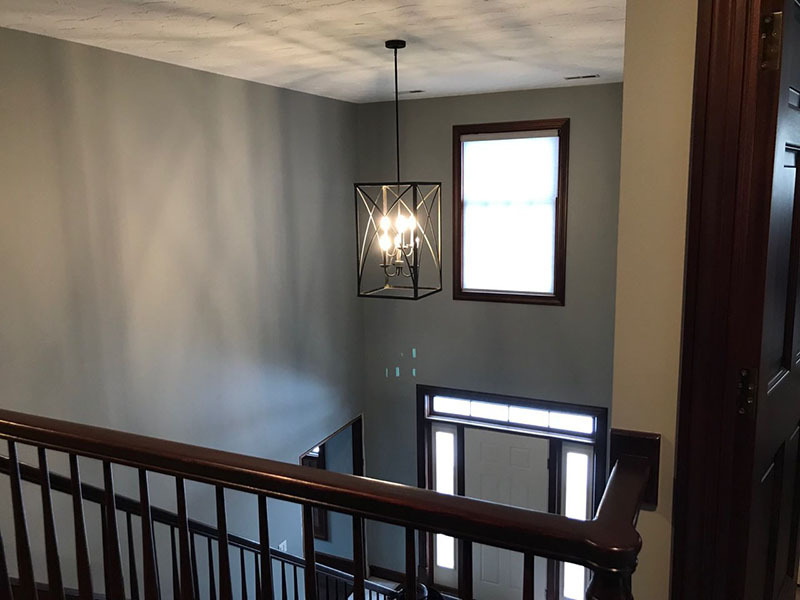 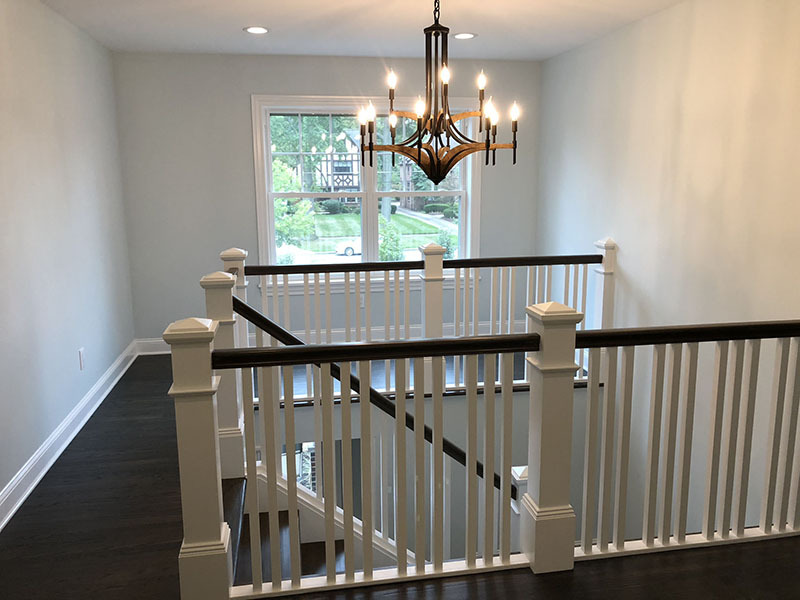 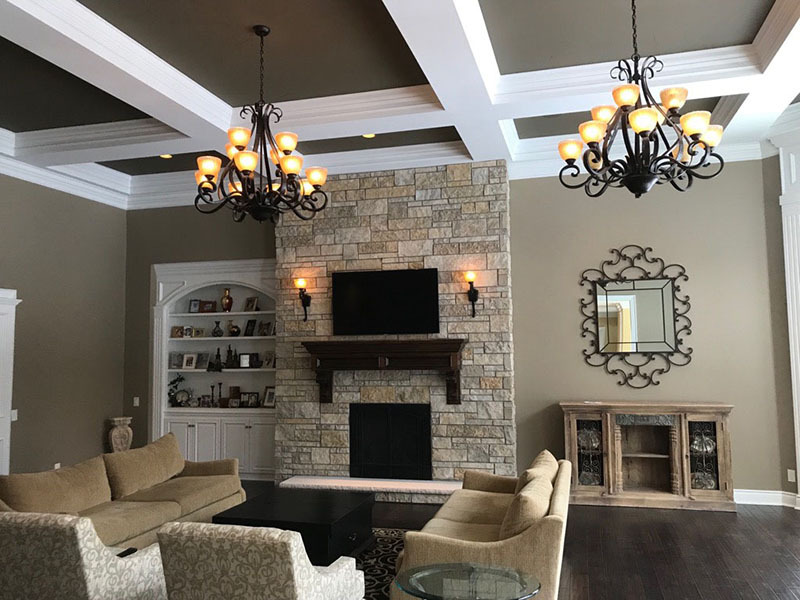 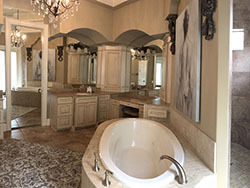 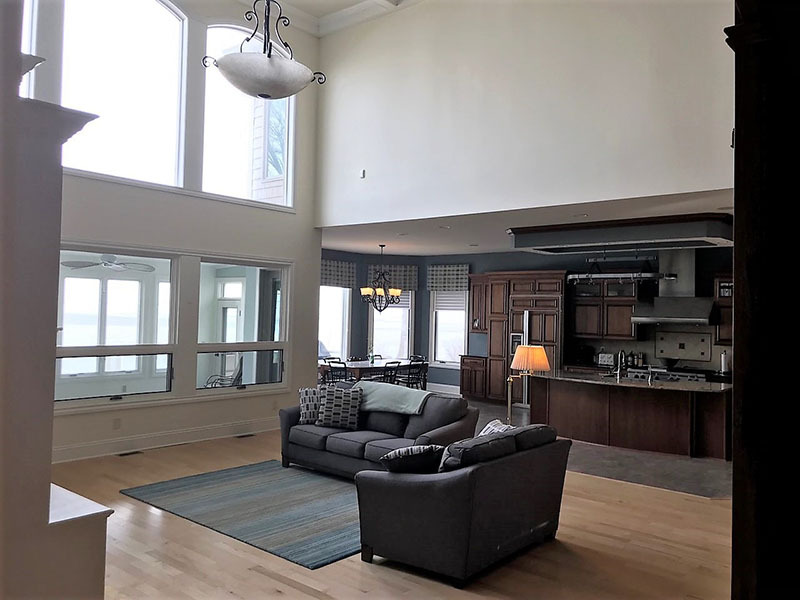 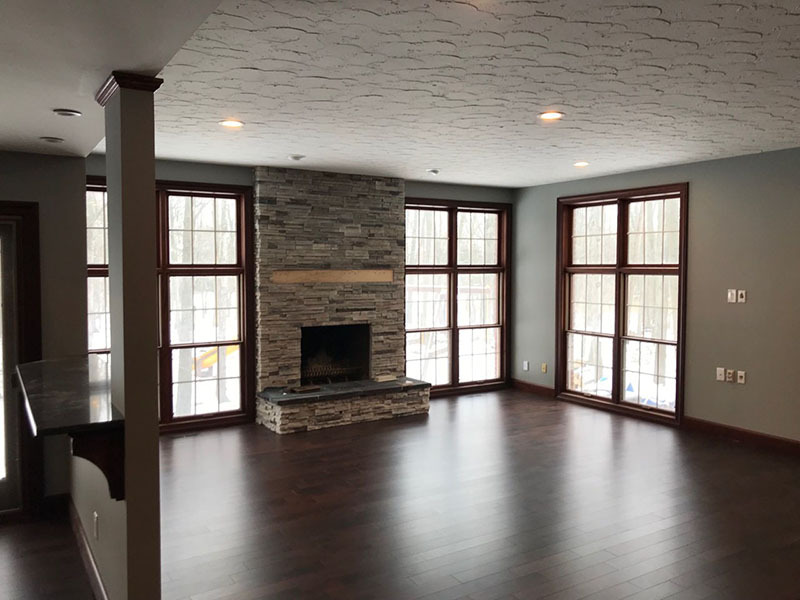 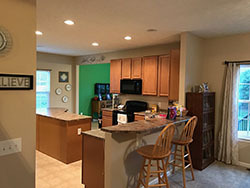 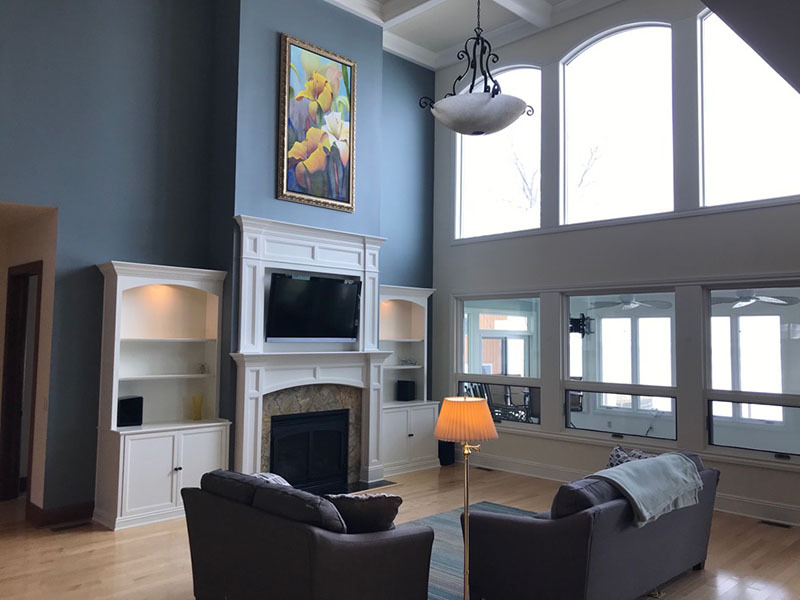 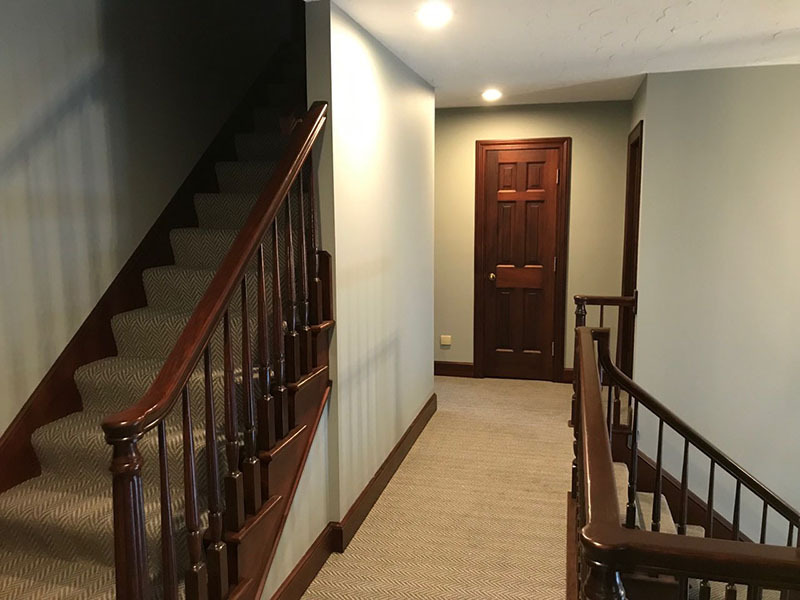 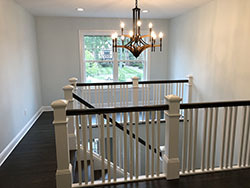 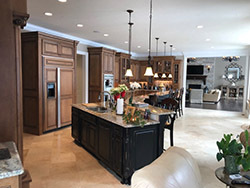 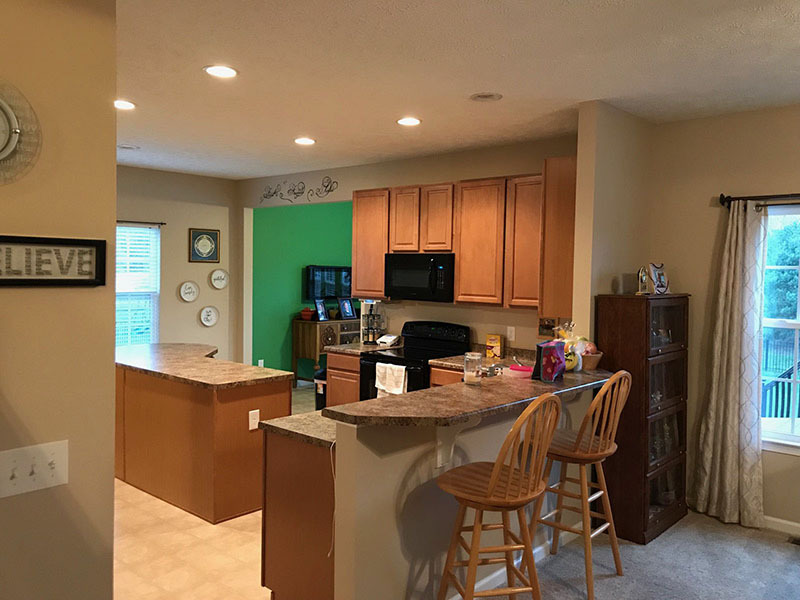 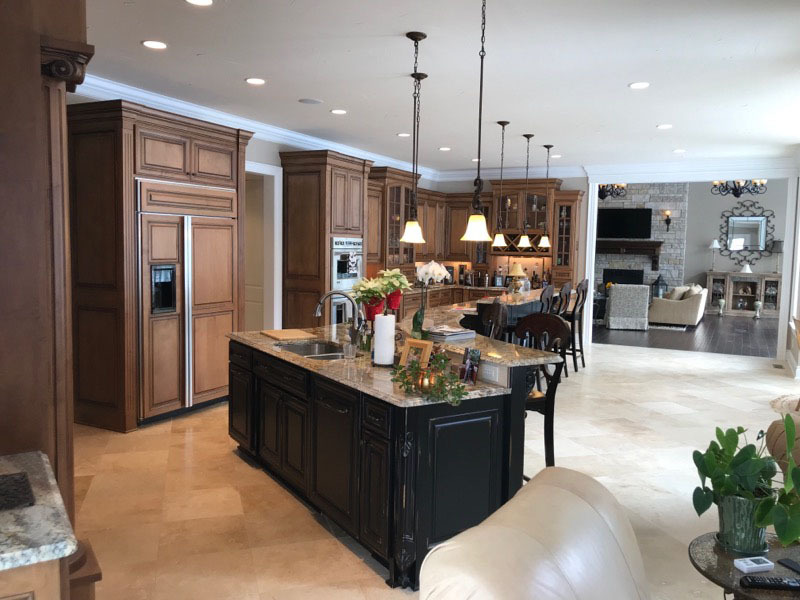 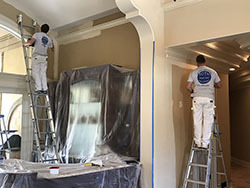 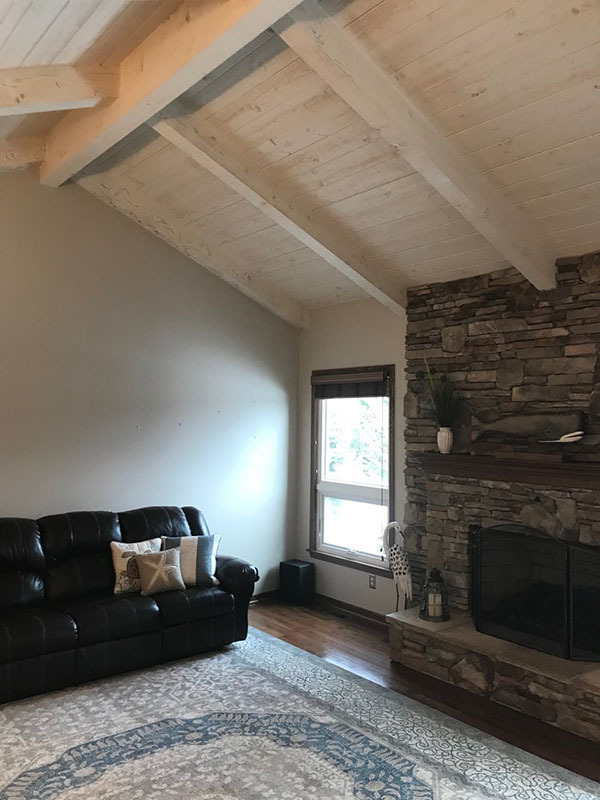 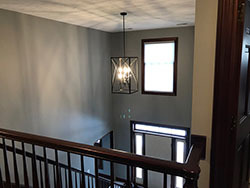 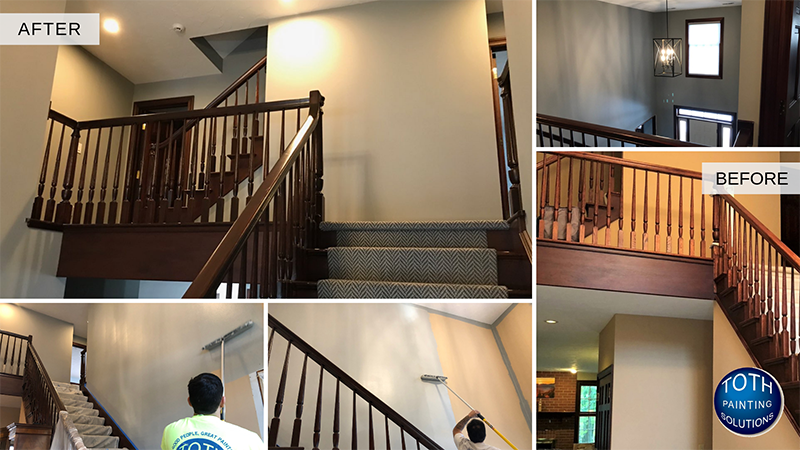 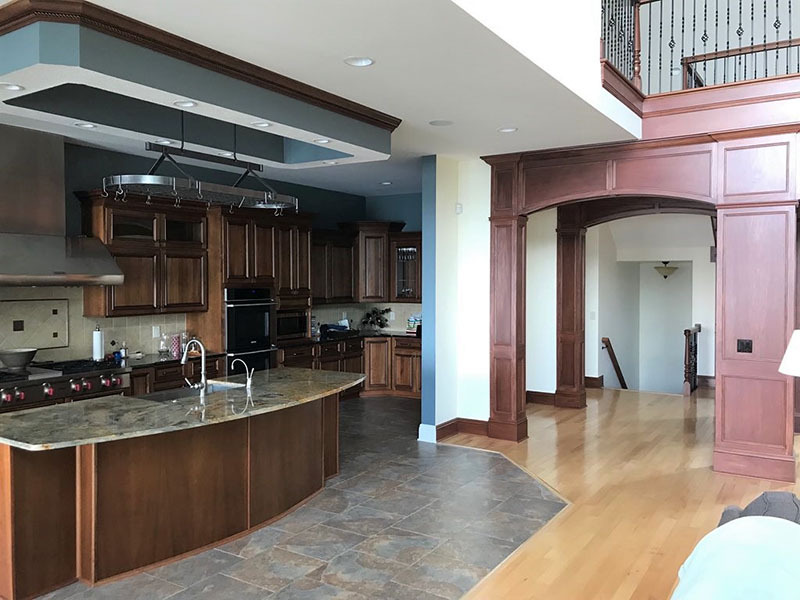 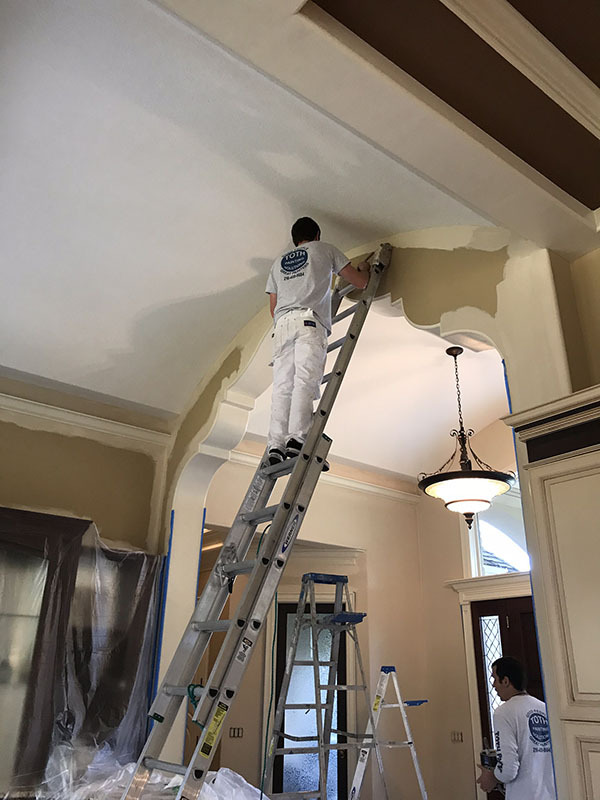 At Toth Painting Solutions, we take care in providing our customers high-quality services personalized for their unique interior needs. 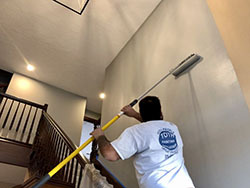 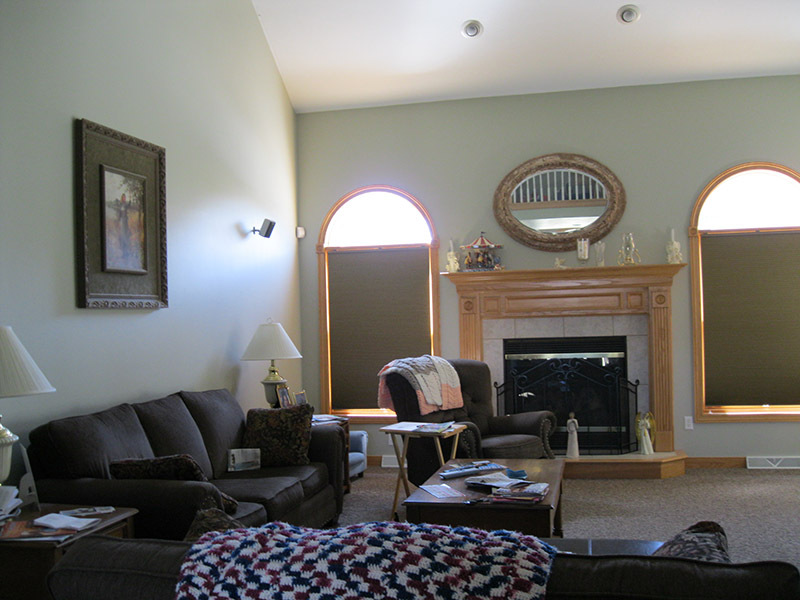 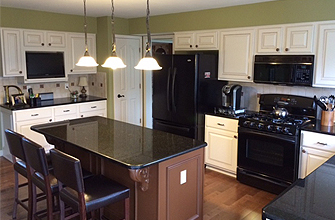 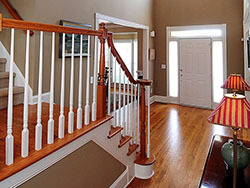 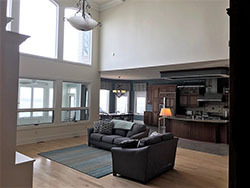 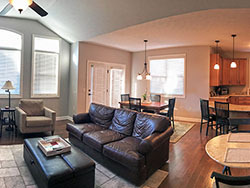 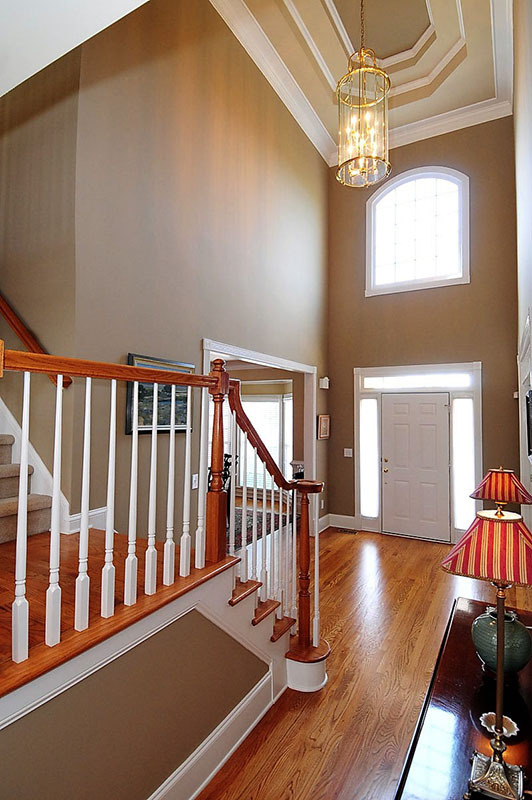 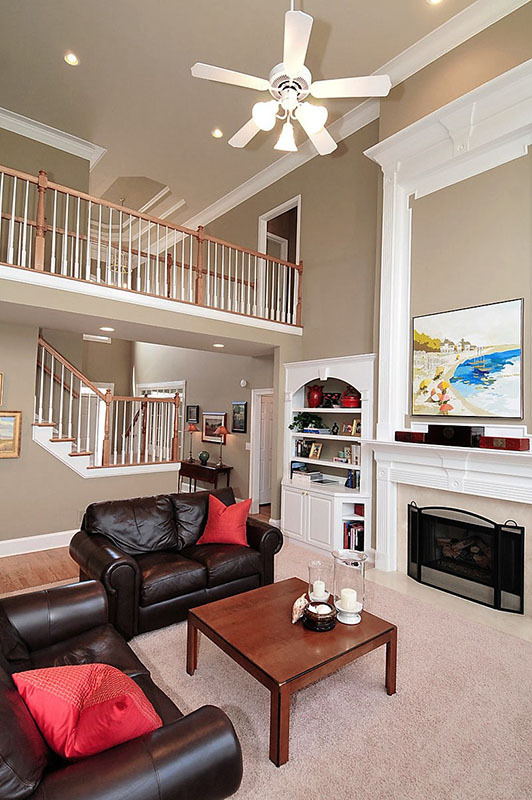 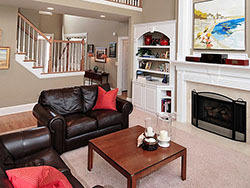 Our full time professionals are clean and experienced in all types of interior painting and staining. 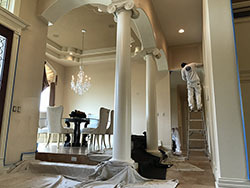 We love to give the inside of homes a fresh new feel. Call us today and brighten your home's interior!